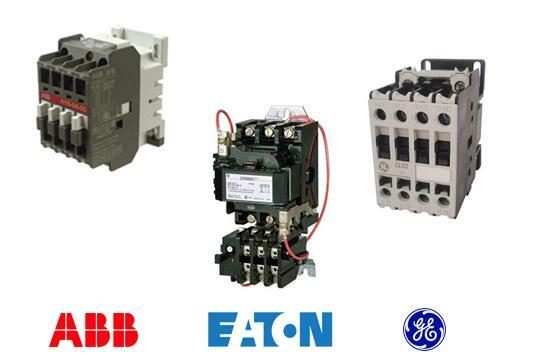 We’re pleased to offer you the full line of GE contactors, ABB contactors, GE starters, ABB starters, and Joslyn Clark starters. 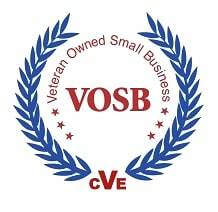 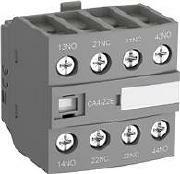 We’ll be glad to help you find the right contactor or starter for your application, please contact us with any questions. 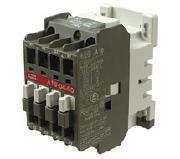 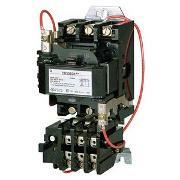 Click a manufacturer below if you’d like more information on the starters and contactors they offer.